Mattel Creations announced at MIPCOM that it has secured its first European broadcast partner for WellieWishers, with Tiny Pop in the U.K. picking up the American Girl inspired series. Sony-owned Tiny Pop is currently home to other Mattel properties, including Barbie Dreamtopia and Monster High. 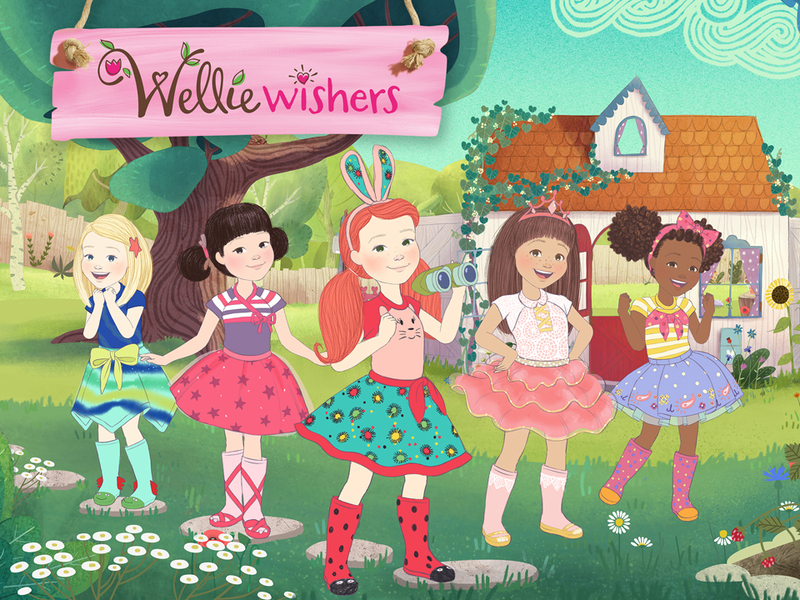 WellieWishers is a 26 x 11, 2D animated series aimed at girls 5-7. Tiny Pop will debut the show in early 2017, with rights for the next three years. 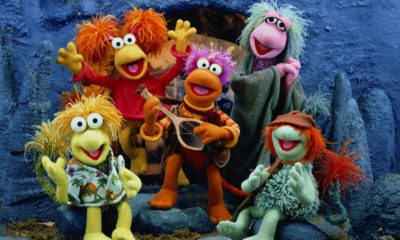 Greenlit for a second season, the series was developed with the help of American Girl author Valerie Tripp, and each episode is appraised by psychologist and educator Dr. Natascha Crandall, a specialist in the intersection of childhood development and media. The series recently launched exclusively on Amazon Prime Video in the U.S. A line of dolls and accessories, early chapter books and digital play experiences from American Girl were launched in June. Synopsis: When the WellieWishers (Willa, Kendall, Ashlyn, Emerson, and Camille) step into their colorful rain boots, they are ready for anything in their aunt’s whimsical backyard garden. Young viewers are entertained through stories, humor, and catchy songs as the WellieWishers work, dream, and play together—feeding birds, making mud pies, creating art, and putting on shows—all while imparting valuable lessons in friendship.